You selected a pre-order product. Pre-order products ship at a later date when the item is released. 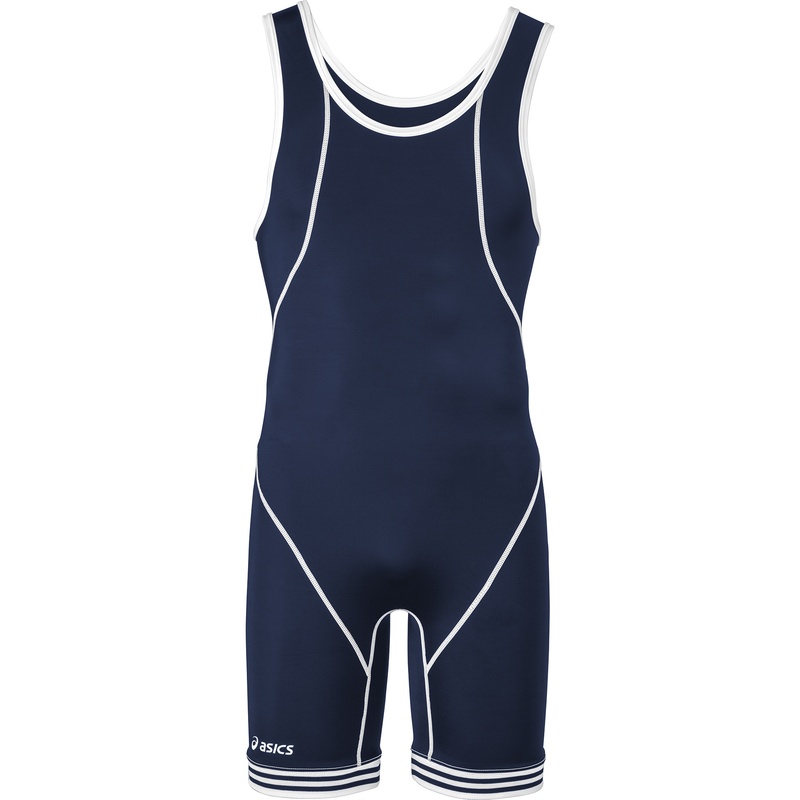 The ASICS Snap Down wrestling singlet has been in our lineup for years, has stood the test of time, and has been a favorite of many top school and club teams. 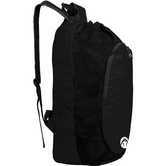 Its unique and stylish design features white contrast stitching along all the seams and on the neck and arm trim, giving it that extra ‘pop’ to make you stand out among the competition. 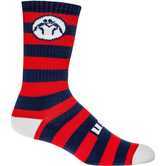 On the legs, you’ll notice the retro style rib-knit leg band that keeps the legging in place while you wrestle. 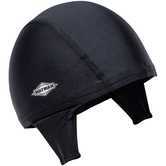 The 3-panel layout isn’t just for looks though; the panels are shaped to form perfectly to your body for a snug fit. Flatlock stitching on the seams helps the fabric lay completely flat on your skin to avoid chafing and offer added comfort. The Snap Down is made with compression fit Lycra fabric that helps minimize muscle fatigue so you can outlast your opponent. You’ll probably smell a little better too, with ASICS special anti-odor properties in the fabric. But let’s be real, wrestlers are still stinky. Remember to shower and scrub! 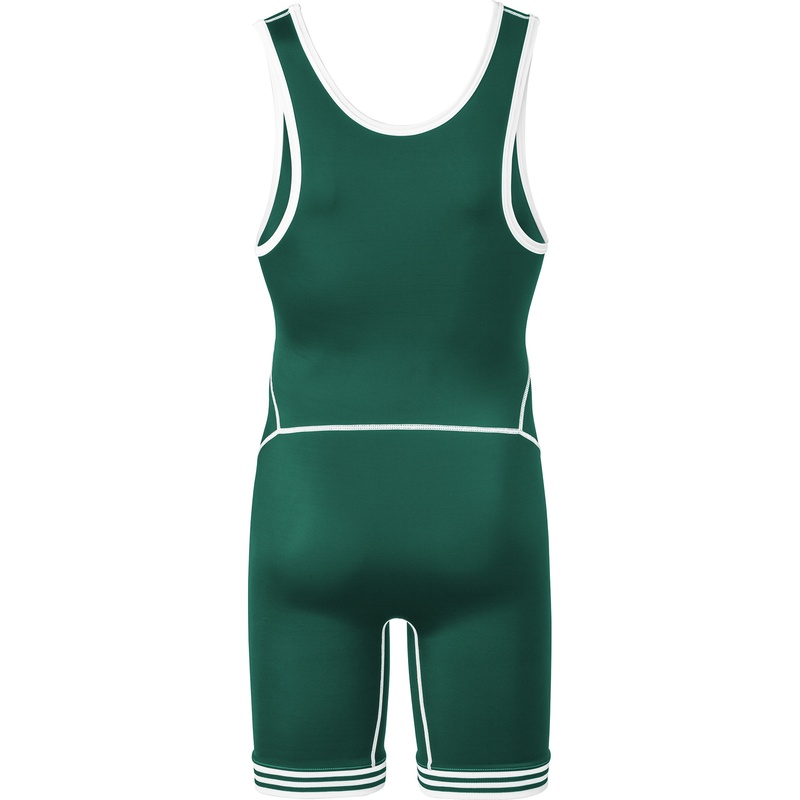 This singlet comes in four colors, and sizes 4XS-2XL, making it a great pick for teams of all levels! It is a standard high-cut men’s singlet and is legal to wear for all FILA, USA Wrestling, and scholastic wrestling competitions. Share your thoughts with us ! WrestlingMart offers a full range of customizable wrestling gear at unbeatable prices. Contact us today or have one of our team sales specialist contact you.